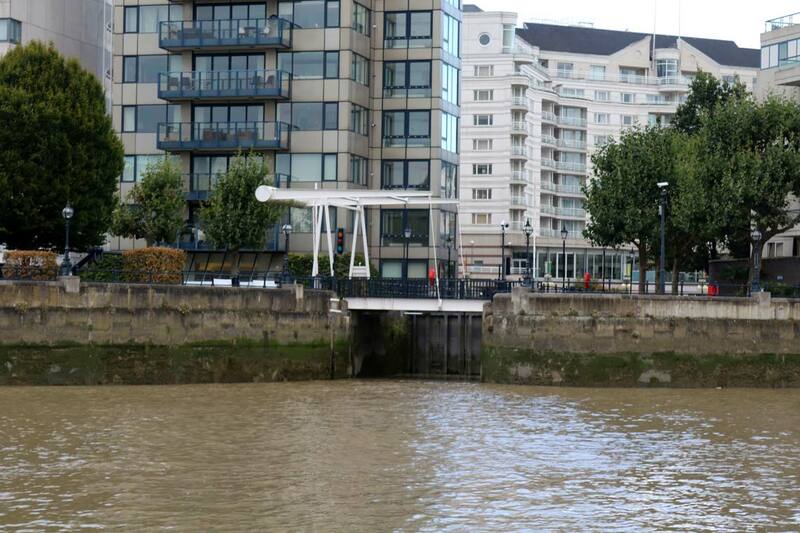 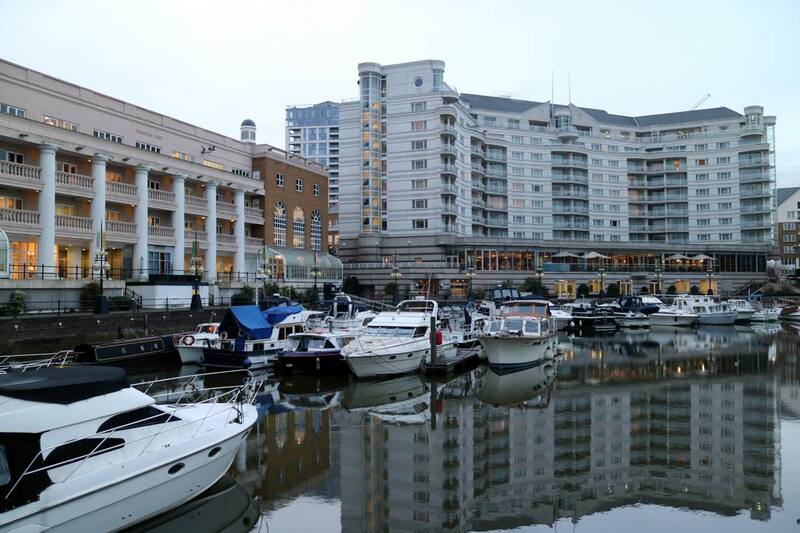 Chelsea Harbour Pier is located next to Chelsea Harbour Marina on the North shore of the river Thames near Sands End. 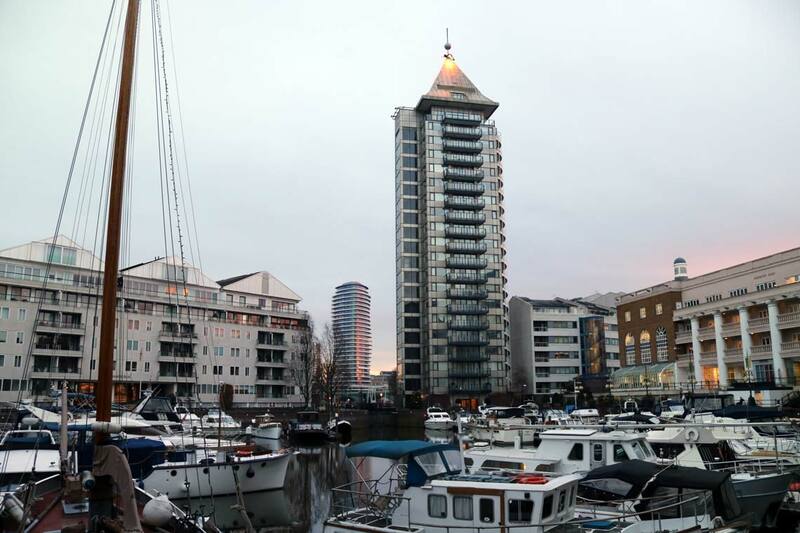 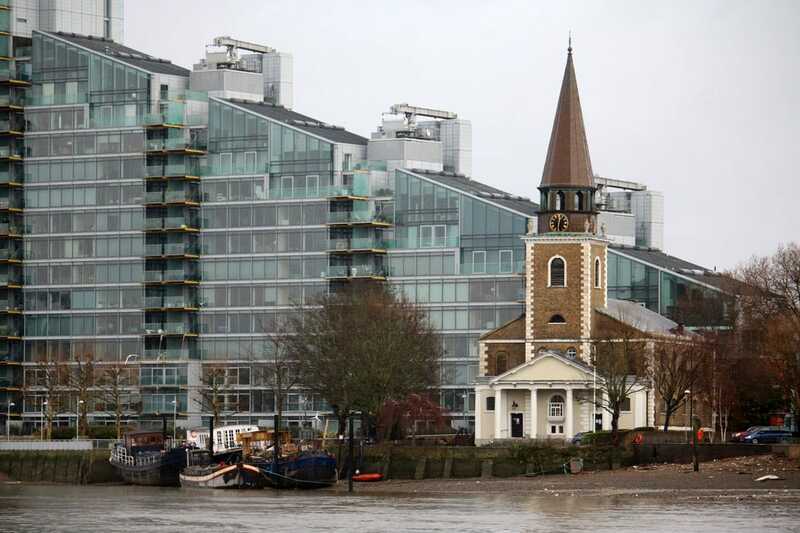 The site of Chelsea Harbour was originally a coal wharf serving the rail network but has now been transformed into luxury apartments, commercial space, Imperial Wharf Marina & Chelsea Harbour Marina which are a home for luxury yachts. 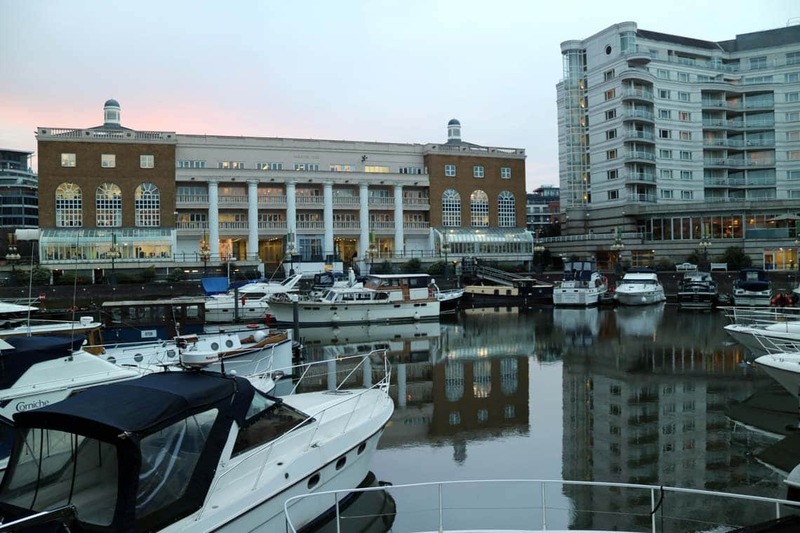 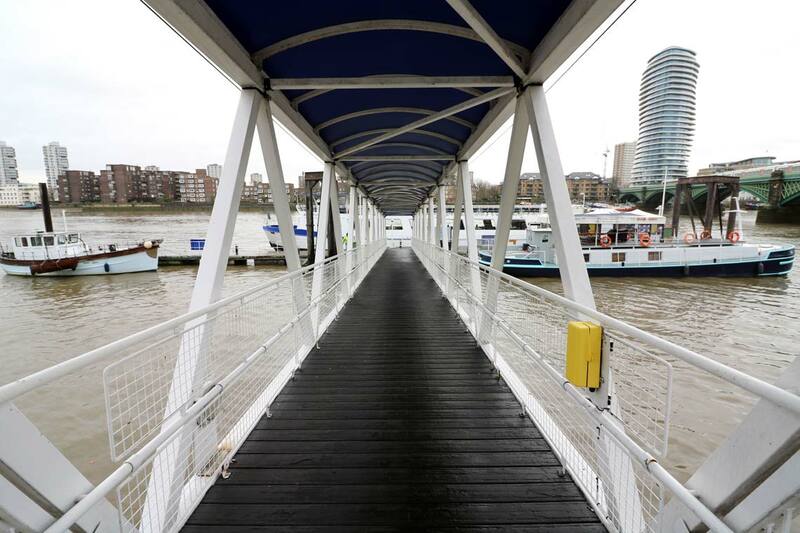 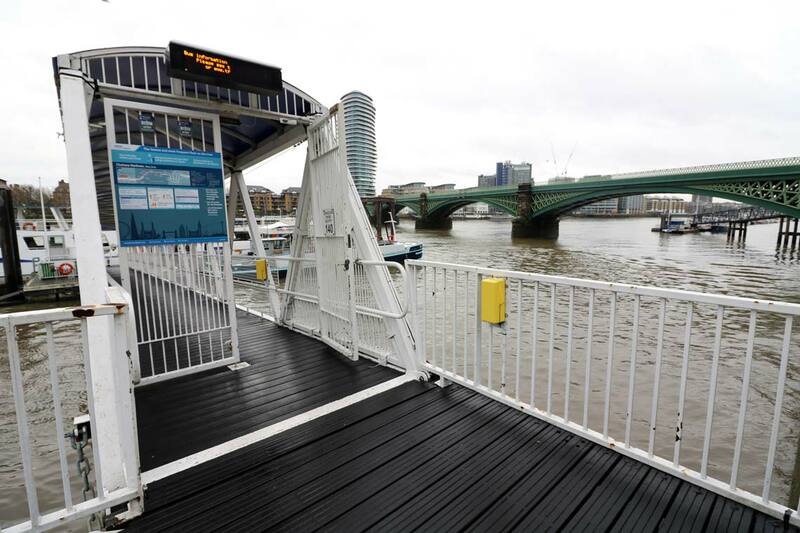 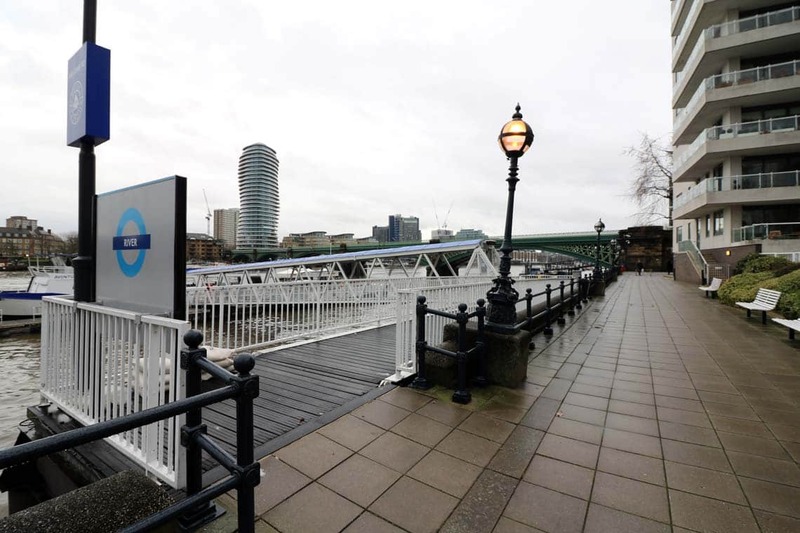 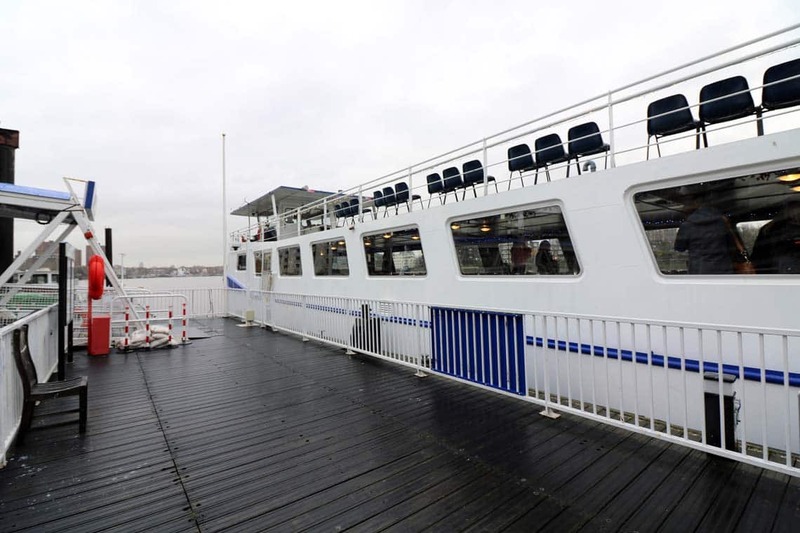 Chelsea Harbour Pier is just a few minutes from the Chelsea Harbour Design Museum, Chelsea Harbour Hotel & the Wyndham Grand Hotel. 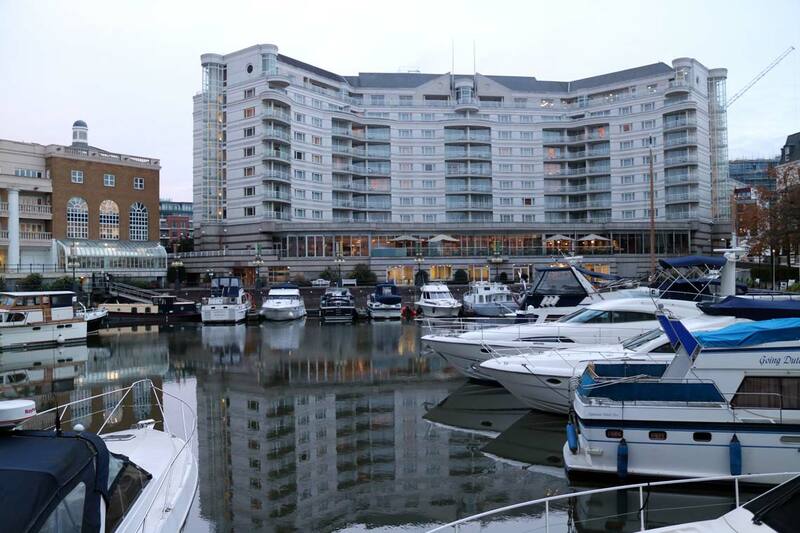 The Chelsea Harbour Hotel is an all-suite hotel overlooking Chelsea Harbour Marina. 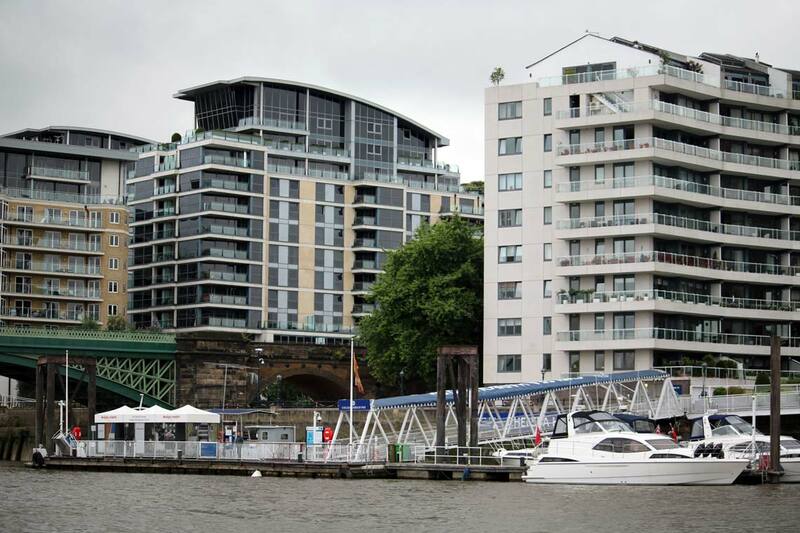 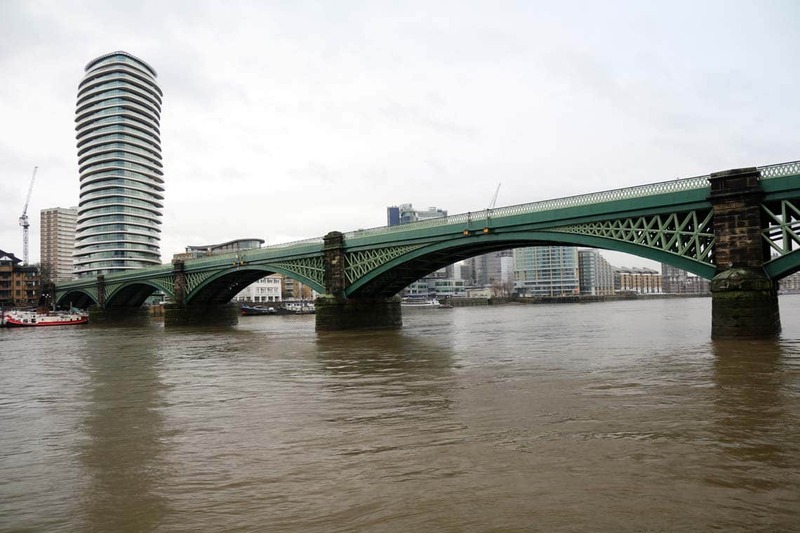 The hotel features a restaurant, brasserie and the riverside bar & terrace.